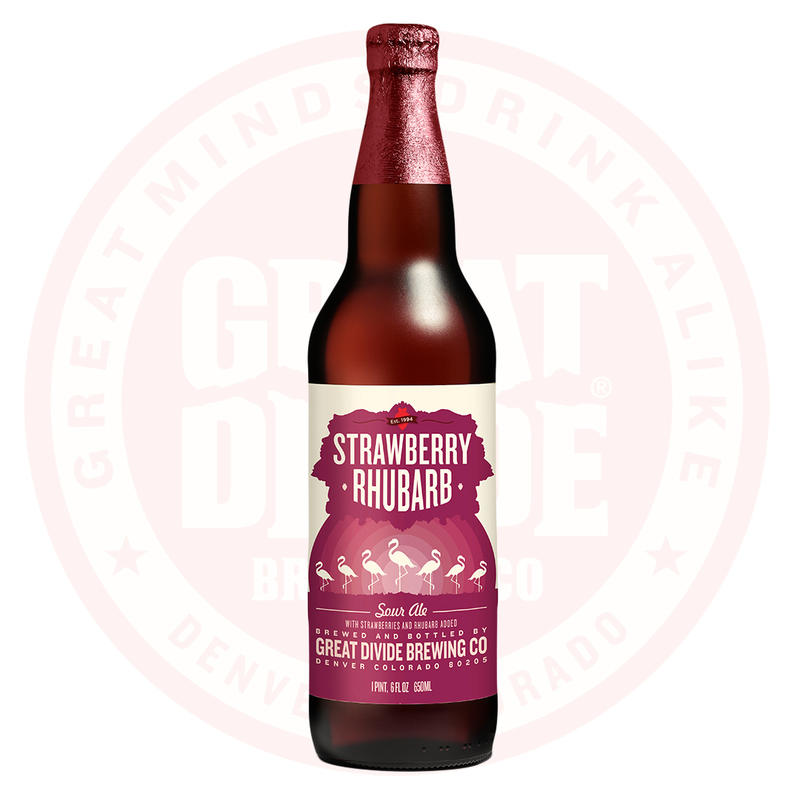 STRAWBERRY RHUBARB SOUR ALE is a gift for the senses. Strawberry is the yin to rhubarb’s yang—the sweet to the tart. 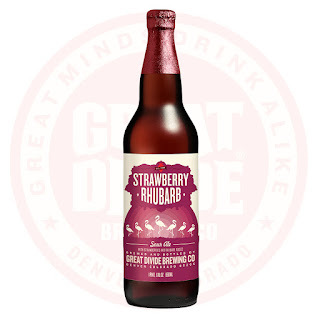 This beautiful partnership creates a beer that glows ruby in the glass, bursts with strawberry aroma, and bites with every sip. Bright and effervescent, this sour is a fun and refreshing, lip-puckering treat perfect for every occasion, any time of the year. 94 Point CDP - get yourself some! Urban Chestnut 8 pack cans!